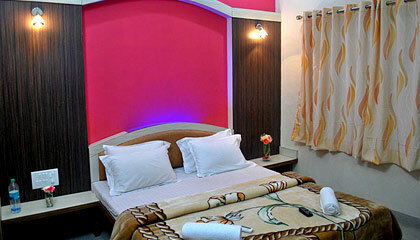 Hotel Sonai Palace is located close to the main market and bus stand of Mahabaleshwar. 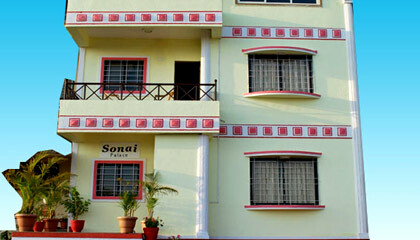 Hotel Sonai Palace is a small, stylish hotel situated in a busy location of Mahabaleshwar. 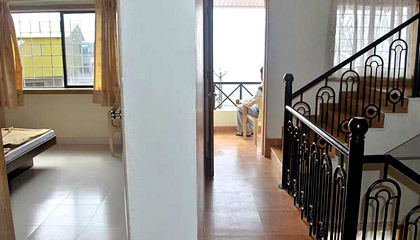 It is comprised of a beautiful 3-story building that is done with simple, yet appealing interiors. 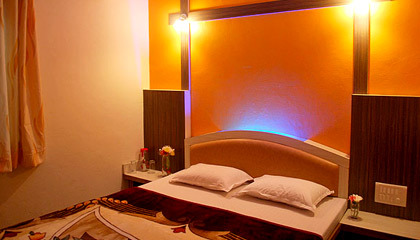 Constantly endeavoring to match with maximum satisfaction level of the guest, the hotel offers comfy accommodation with all basic conveniences. 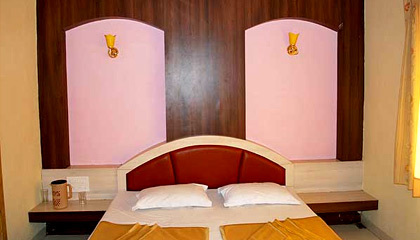 Every corner of the hotel is given a special touch to create a wonderful home away from home experience. 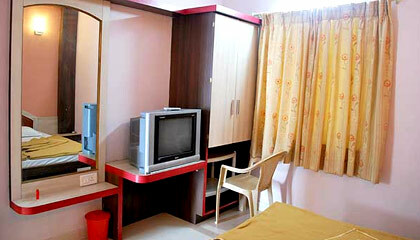 Its spacious and well-furnished rooms are outfitted with modern facilities to offer utmost privacy and relaxation. Offering flawless services and excellent amenities at an attractive tariff, Hotel Sonai Palace makes your holiday a nice experience. 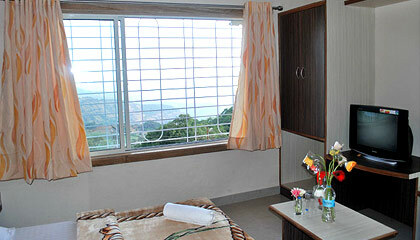 The hotel is comprised of 9 tastefully furnished, spacious rooms, categorized into Deluxe Rooms and Valley Facing Rooms. 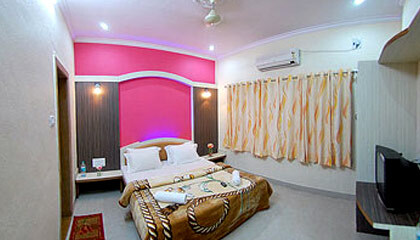 Each room is equipped with modern facilities and provides a relaxed stay to its guests.